The Government Accountability Office has recommended to the Defense Department to implement a common measure when evaluating the performance of health care providers working for the Military Health System. GAO said in a report published Monday there is also a need for DoD to create a wider range of classifications to measure quality of service and medical conditions that can be assessed, as the department’s existing measures only cover a few. The DoD’s assistant secretary for health affairs is also directed to establish performance standards that align with MHS’ practices for direct care and take necessary steps to make providers meet those standards. 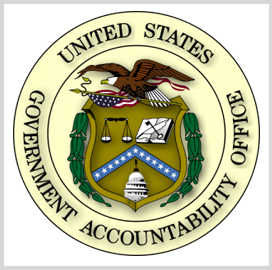 GAO recently discovered that the DoD fails to employ the following practices: employ a standard measure when assessing all health care providers and use methods covering a wide range of medical conditions when considering health care providers' performance.